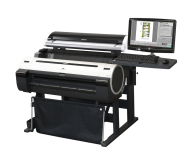 The ValueJet 1624X employs a single state-of-the-art 1440 dpi four-color piezo print head, allowing for high resolution 6 color output. 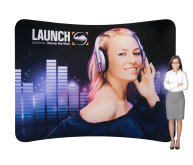 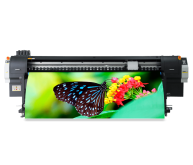 Its increased accuracy and consistency of dot size and dot release during printing, in addition to increased dot gain control, improves the image and allows for more latitude in profile settings. 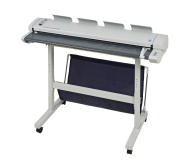 The ValueJet 1624X is compatible with Mutoh’s exclusive SpectroVue VM-10 spectrophotometer, specifically developed for on-printer color calibration. 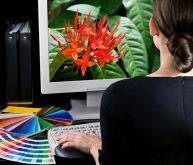 Regular use of the SpectroVue VM-10 can help ensure optimum color reproduction and reproducibility, delivering a higher level of color consistency for multiple print jobs. 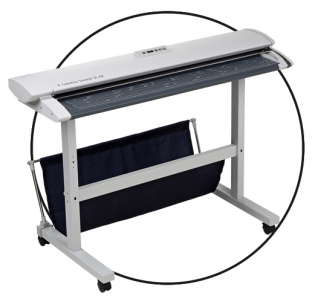 Built to last, featuring Mutoh’s outstanding craftsmanship and rugged construction, Mutoh ValueJets are renowned for being carefully crafted to rigorous standards for years of profitable use. 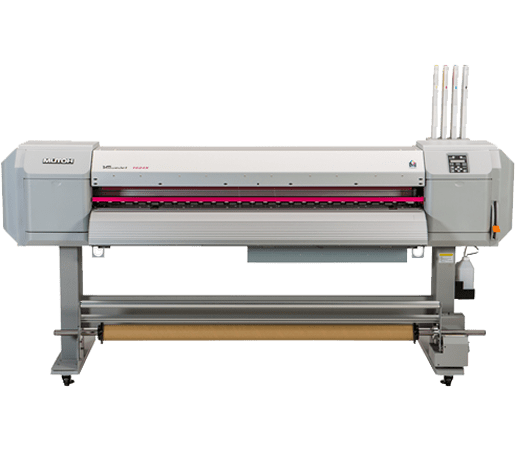 Mutoh’s highly respected two-year on-site warranty backs up precision engineering and meticulous production practices to give you a full-package that is a great value any way you look at it.